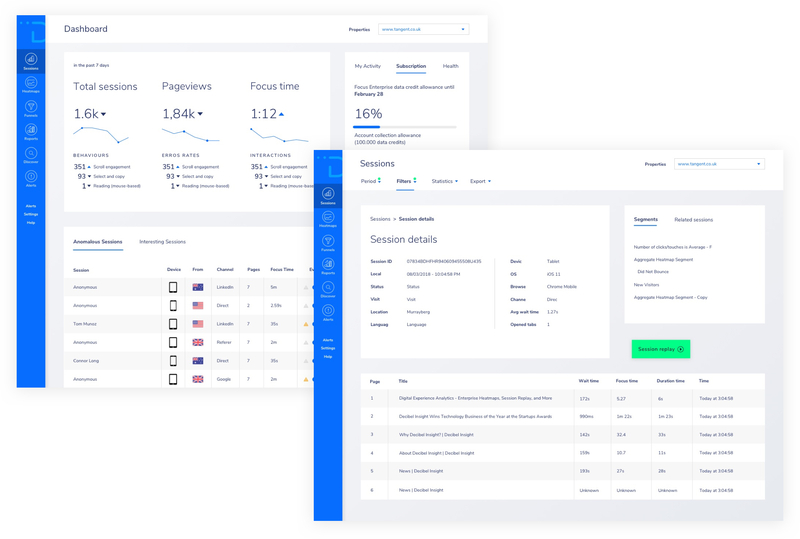 Nobody knows the need for an omni-channel customer experience like Decibel, the London-based digital intelligence platform. 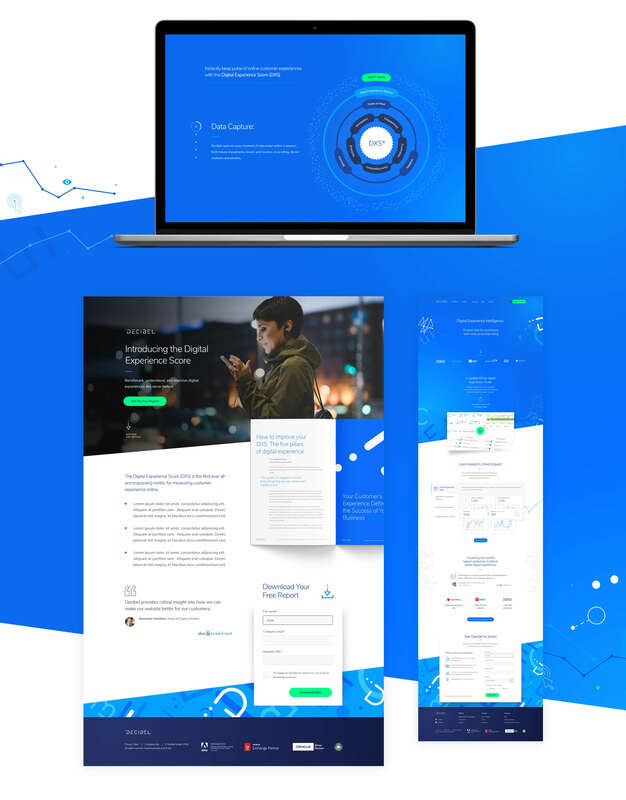 But as one of mar-tech’s fastest growing businesses, its own brand was struggling to keep pace with its ambitious goals, leading to an incoherent experience across its various on- and off-line channels. 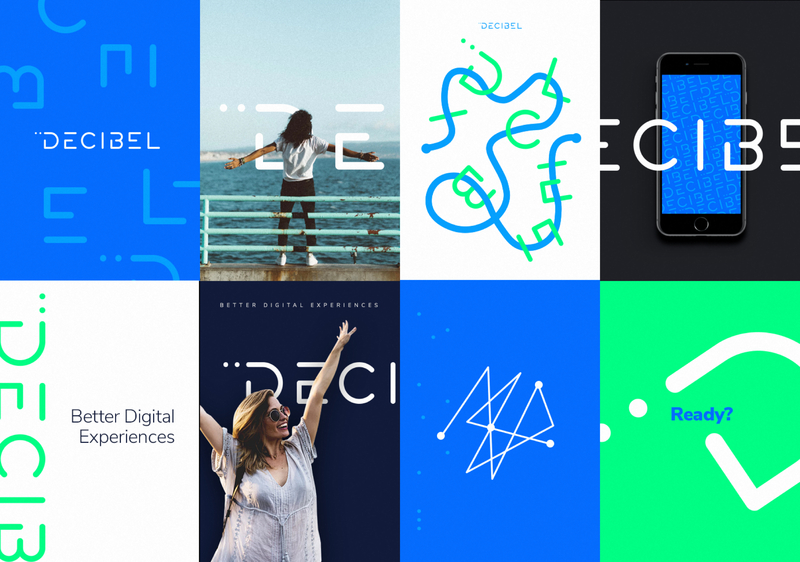 Our brief to was to bring clarity back to Decibel’s disruptive market positioning, drawing on everything from a logo redesign to a completely re-imagined online platform. 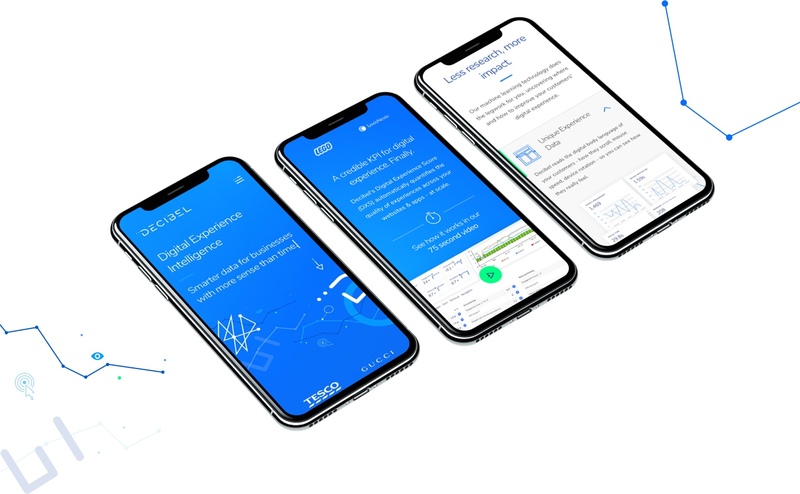 …to revised forms and user journeys that make booking a demo or downloading materials all part of the same cohesive experience even when translated for mobile. 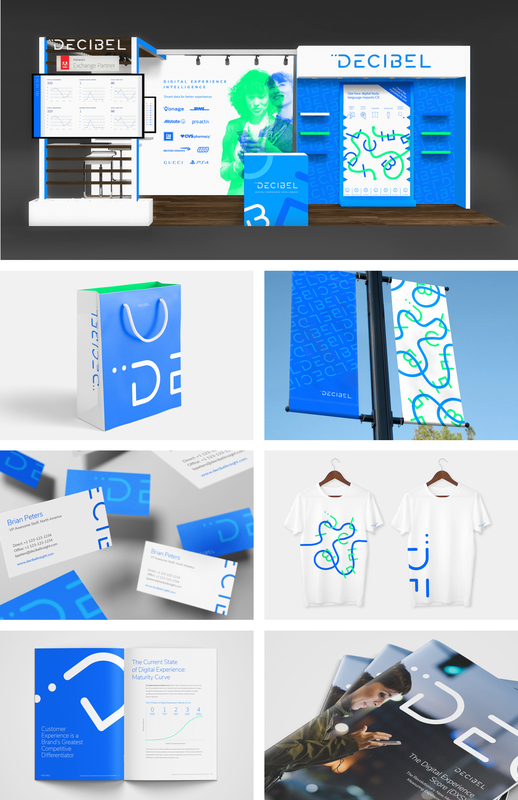 Finally, we expanded our digital work across a full suite of offline collateral and brand merchandise, completing Decibel’s end-to-end customer experience.